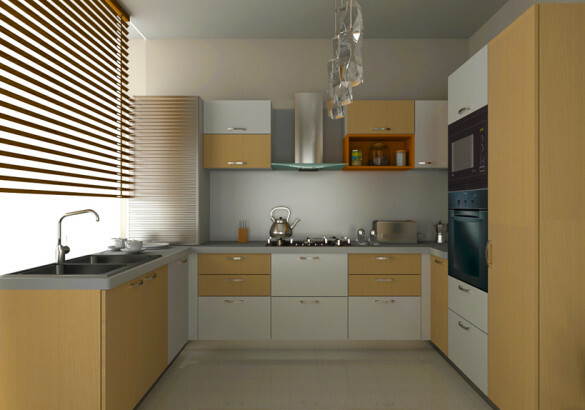 Why Choose Modular Kitchen Chandigarh? 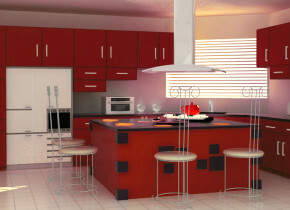 Adding shutters in the modular kitchen gives the space a more graceful look. People’s eyes are immediately drawn to them as soon as they walk into the kitchen. The various, common types of these shutters are wood, PU coated, membrane, Acrylic, Floral, and Laminates. 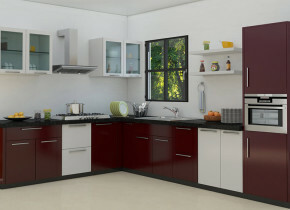 If placed appropriately, they can enhance the aesthetics of the entire kitchen.